Walk in to this MOVE IN ready home. 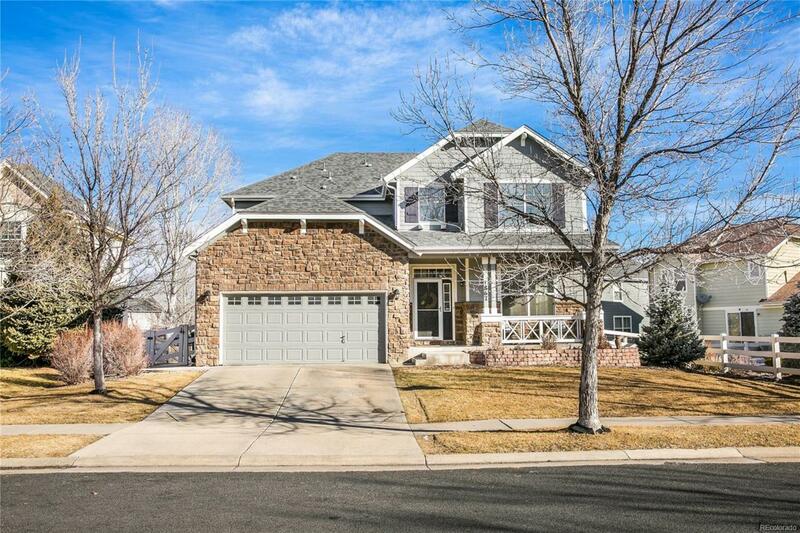 Sought after Village at Harmony Park neighborhood. This home has been completely updated including hardwood floors throughout main level, Kitchen granite counters and finished cabinets, stainless steel appliances and beautiful glass subway tile back splash. Newly updated Master bath with freestanding tub, gorgeous tiled shower with frameless glass shower door, quartz counters and new cabinets along with a barn door closure complete this master suite. Finished garden level basement with built in entertainment cabinet,wet bar,office or excercise room, bedroom and full bathroom to make this a perfect space for guests or family. Extended maintenance free Trex deck overlooking peaceful open space. This home will not last long as it is in perfect move in condition and its a MUST SEE. Schools nearby and community pool is a great gathering place for neighbors, also surrounded by many playgrounds.